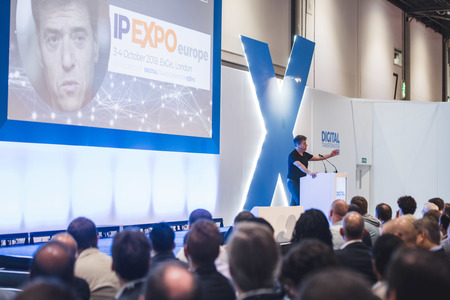 IP EXPO Europe 2019 is all about you! 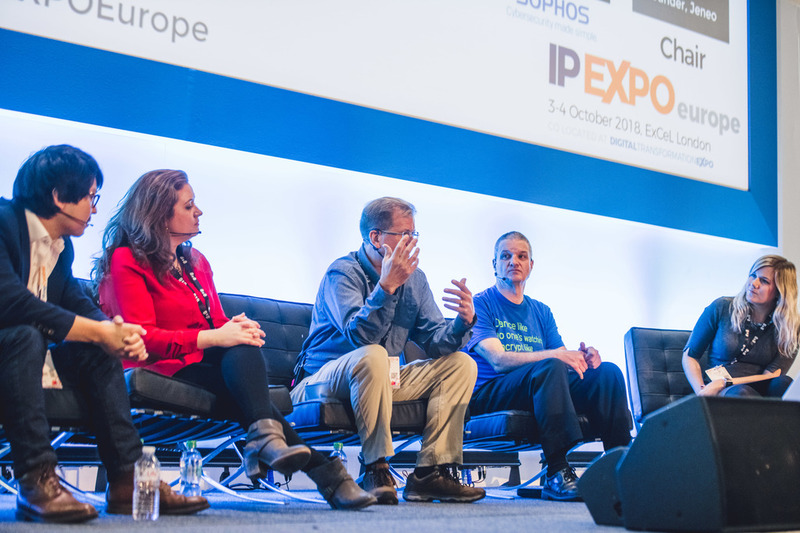 We’ve been listening to your feedback asking for more tech demos, more tech case studies, more vendors, more training, more beer, more everything… the message is clear - you want IP EXPO Europe to be your independent one-stop-shop event for all things enterprise IT! 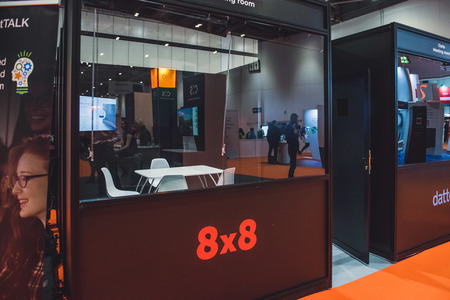 So for 2019 we’ve been working on making IP EXPO Europe 2019 better, bigger and cooler. 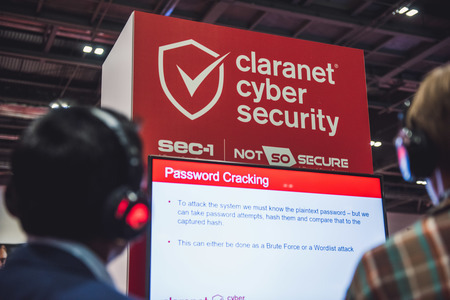 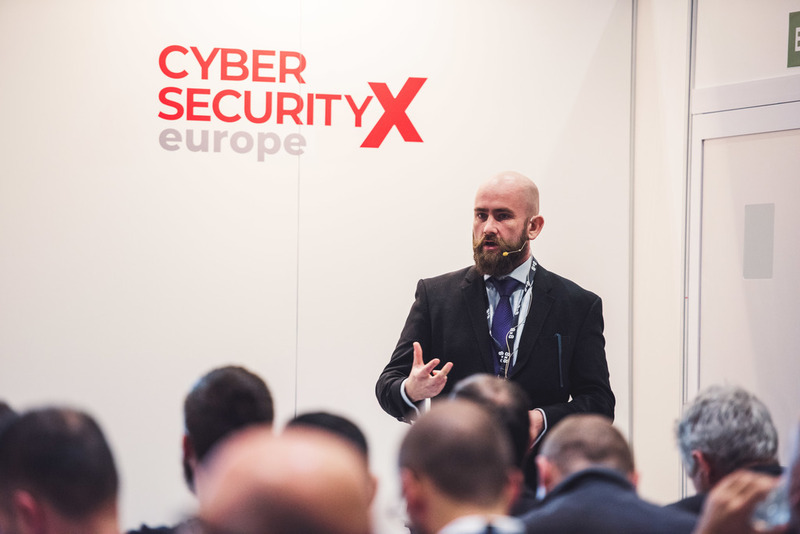 We’ve built a reputation as the best event for cloud, infrastructure and cyber security pros in Europe. But whatever your interest, pain points or aspirations we want there to be something here for you. So new for 2019, there will be more for anyone working in data analytics, AI and software development as well as anyone working on IOT or Blockchain projects too! 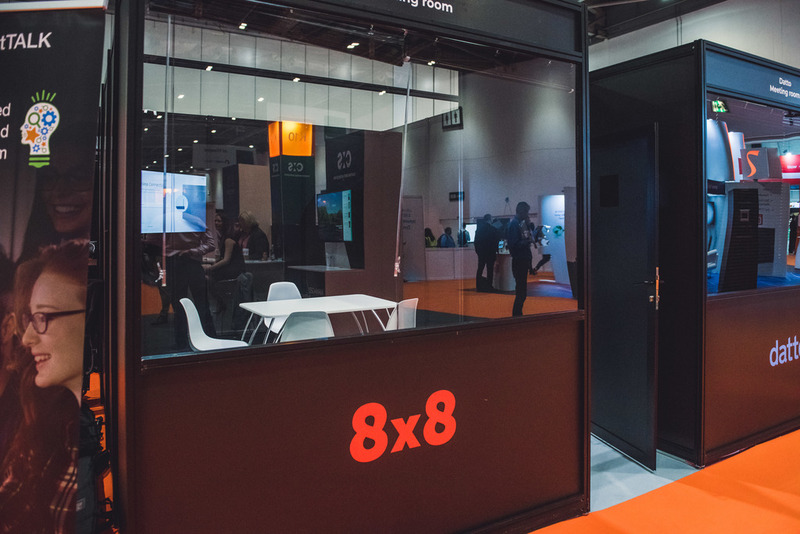 All this will be taking place at our six co-located events. 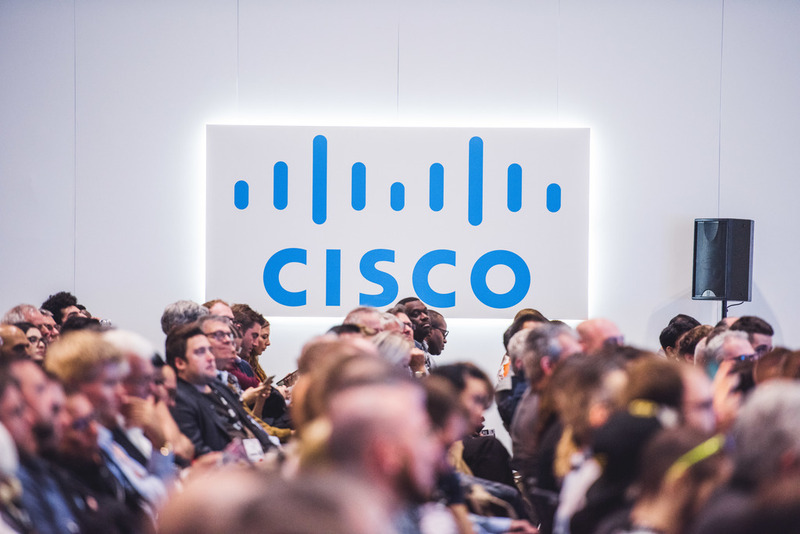 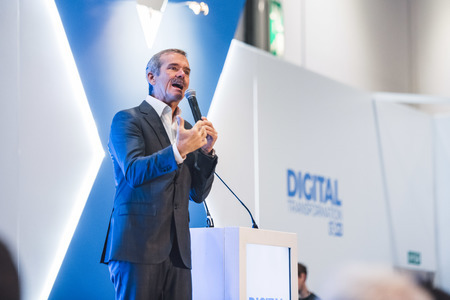 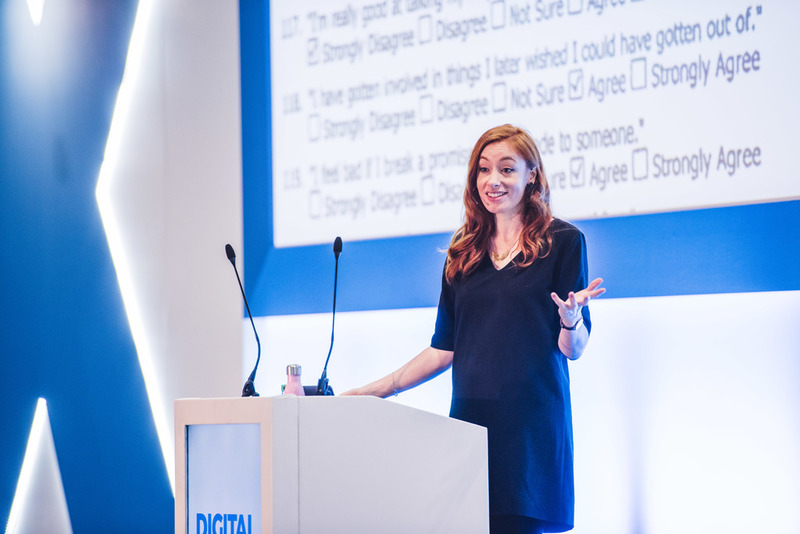 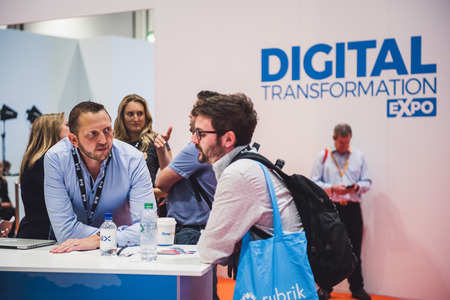 We’re grouping all these events into one mega event called Digital Transformation EXPO, all taking place at the same place and the same time – how convenient is that! 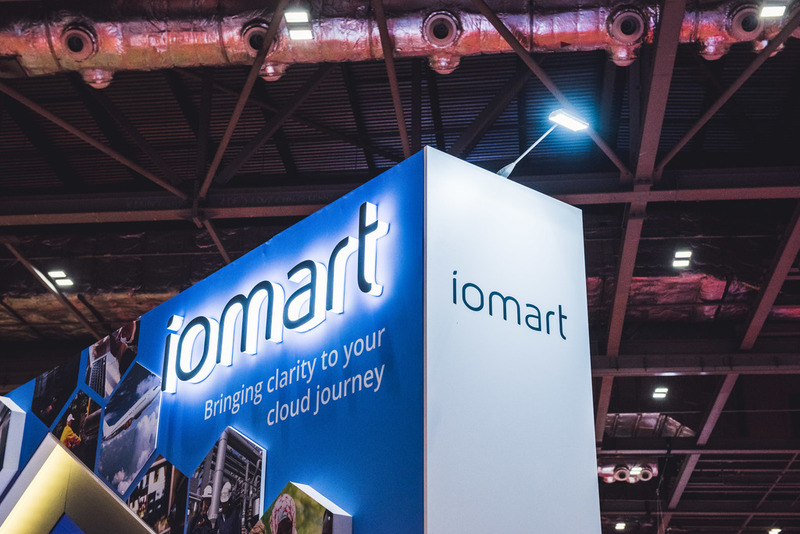 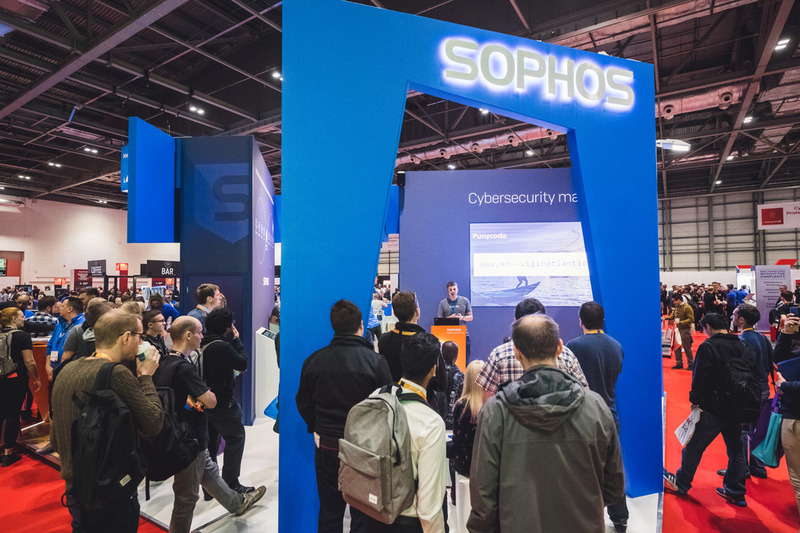 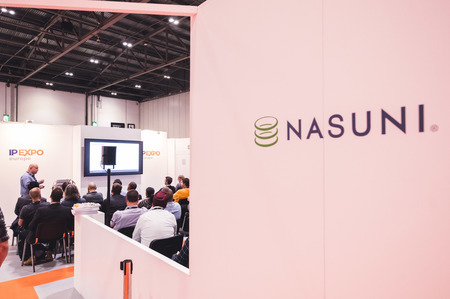 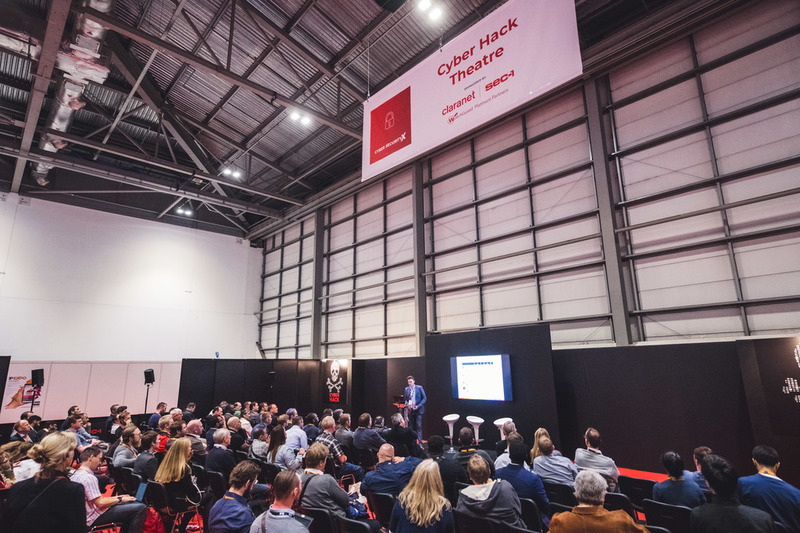 If you go to one event in 2019 make it IP EXPO Europe – it really does have something for everyone!